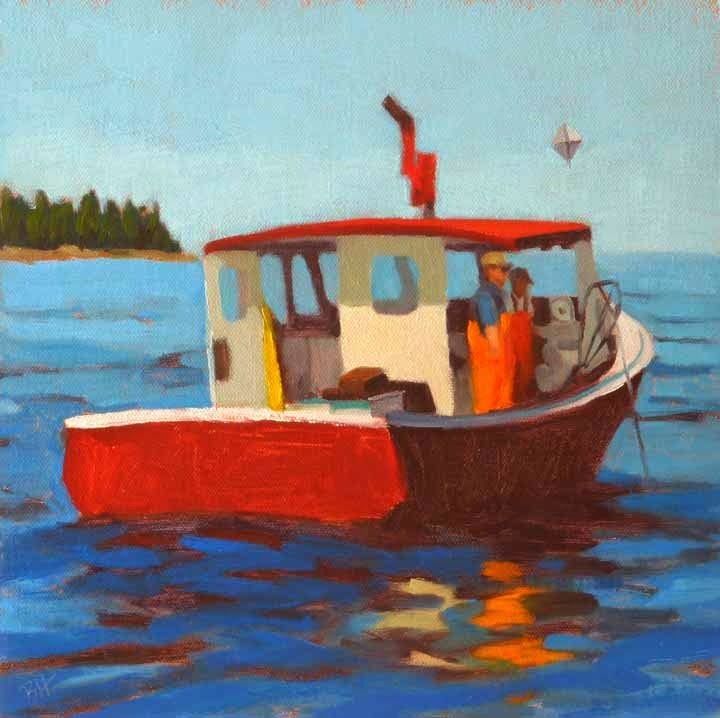 I'm delighted to let you know that two of my paintings have been accepted for the "Summer in Maine" exhibit at the Artist Cottage on Cousins Island in Yarmouth, ME. 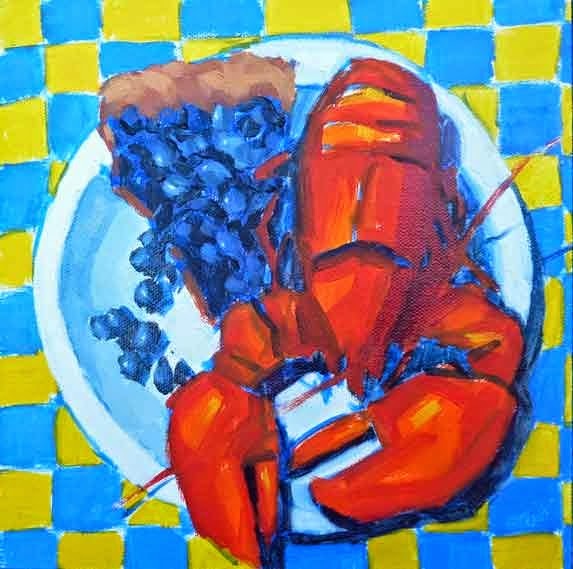 The cottage is a summer rental and event venue filled with art for sale on one of our Casco Bay islands accessible by bridge from the mainland. A beautiful spot for a bike ride or a beach walk, if you can't stay overnight.